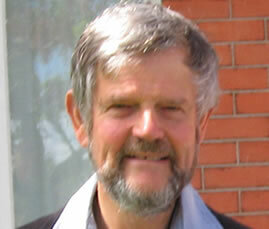 Bill Sutton lives in Napier and has been a DSIR scientist, Labour MP, regional councillor and senior policy analyst. His poems have been published in Takahe, Poetry New Zealand, and Broadsheet. He joined a Printable Reality’s line-up of poetry performers at Kawai Purapura Yoga Festival in March 2013.